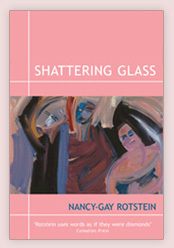 The following are recent events for Nancy-Gay Rotstein. Check back soon for more details. If you would like to arrange a speaking engagement or author appearance with Nancy-Gay Rotstein, please email events@rotstein.ca.